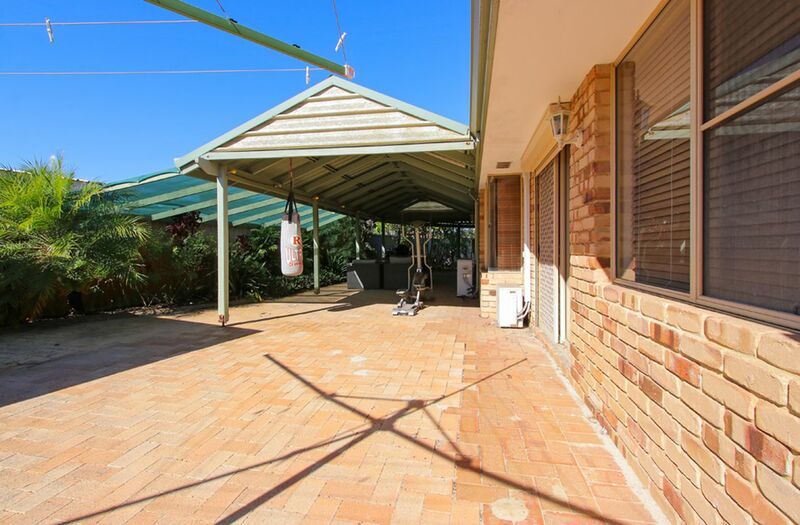 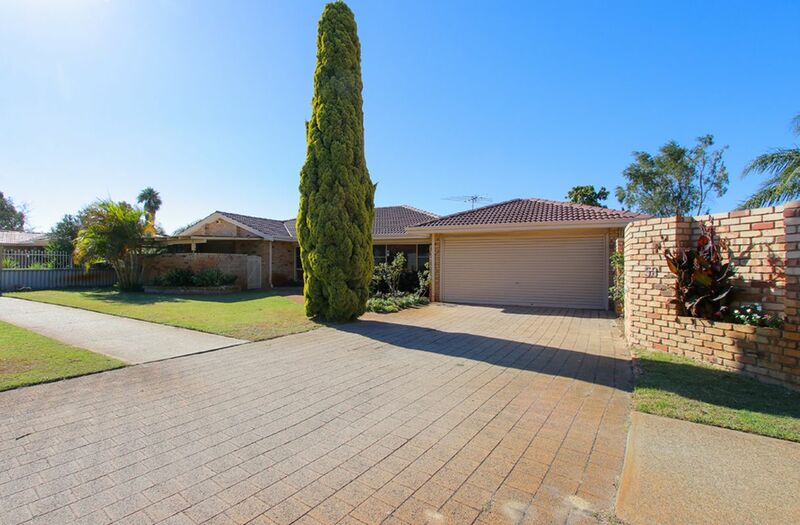 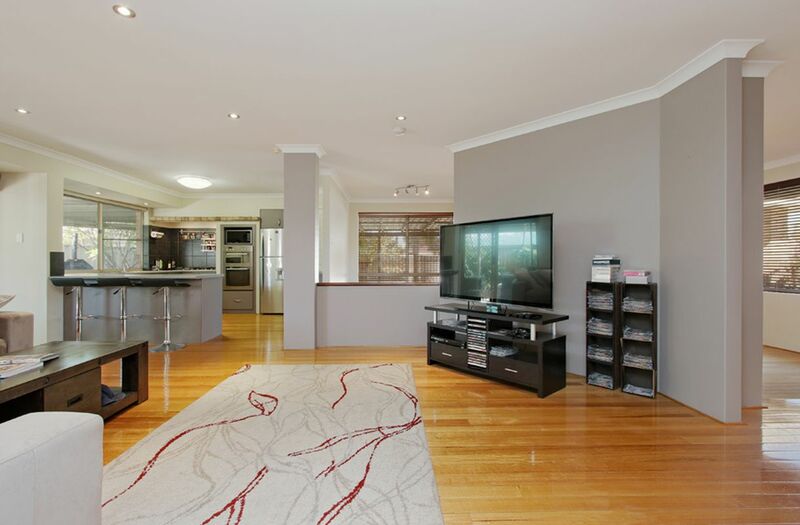 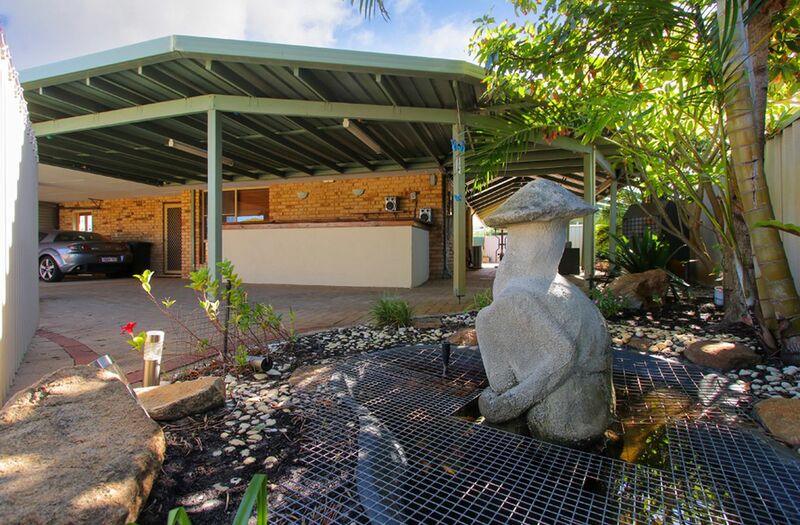 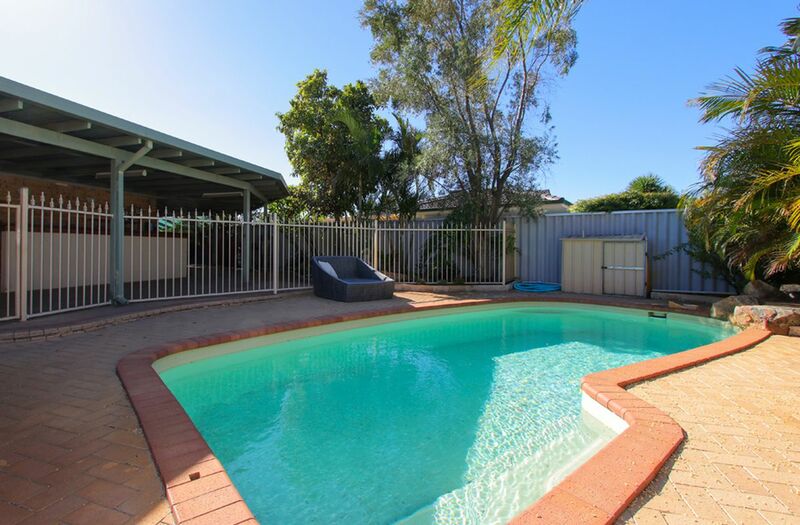 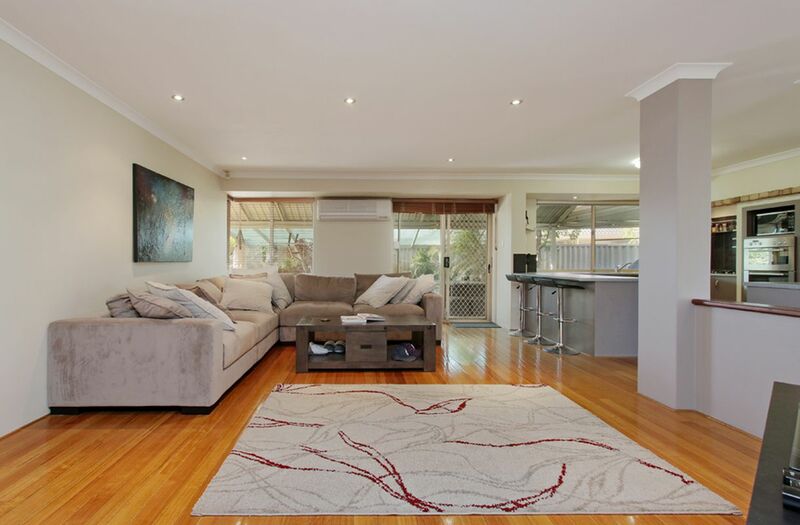 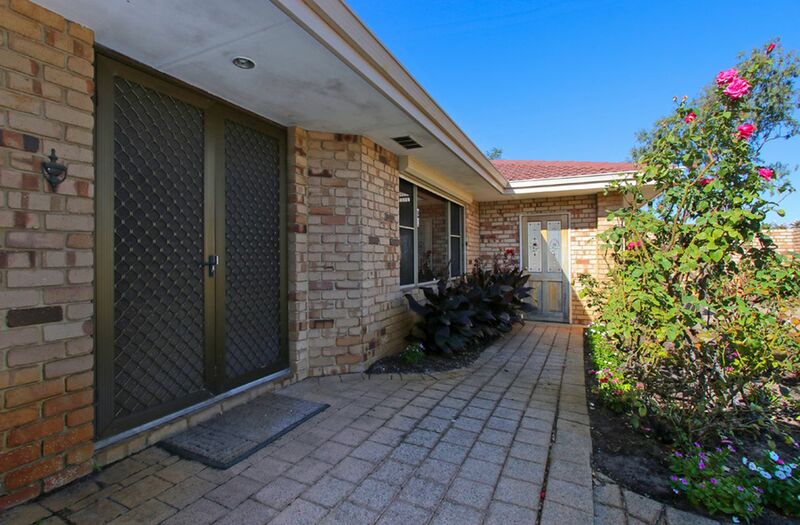 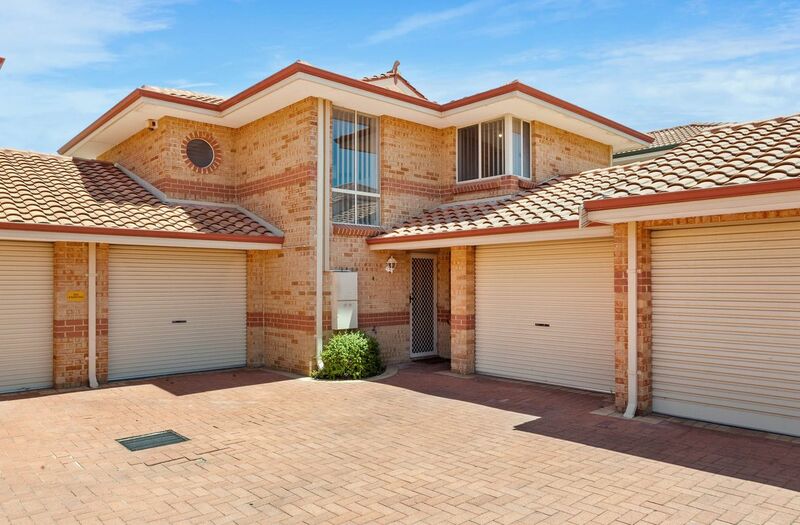 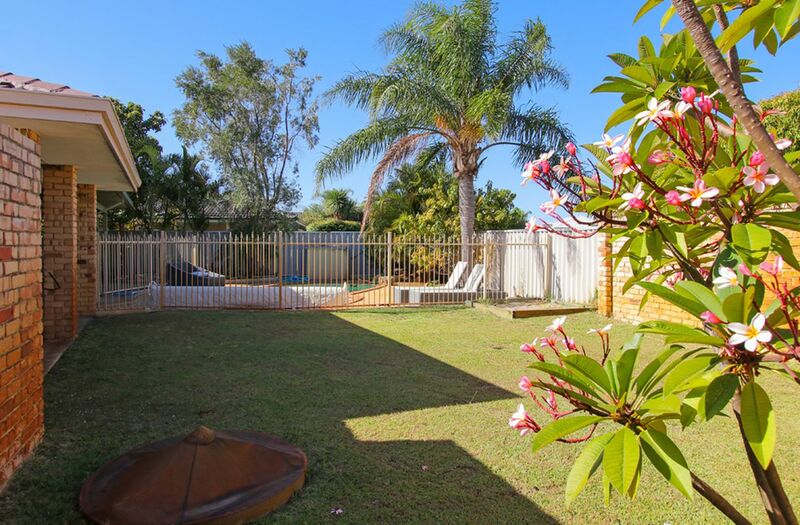 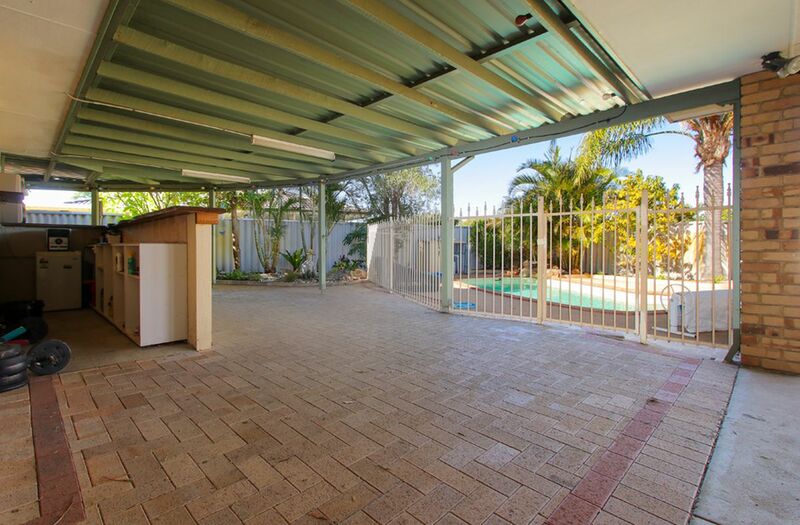 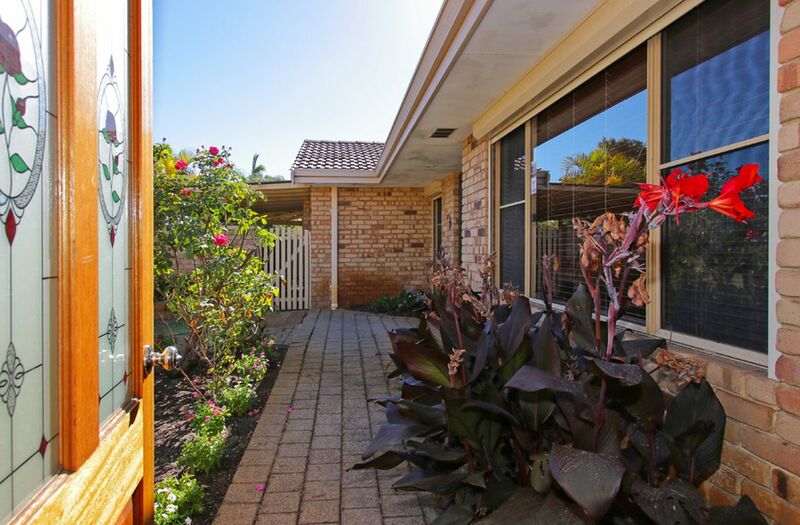 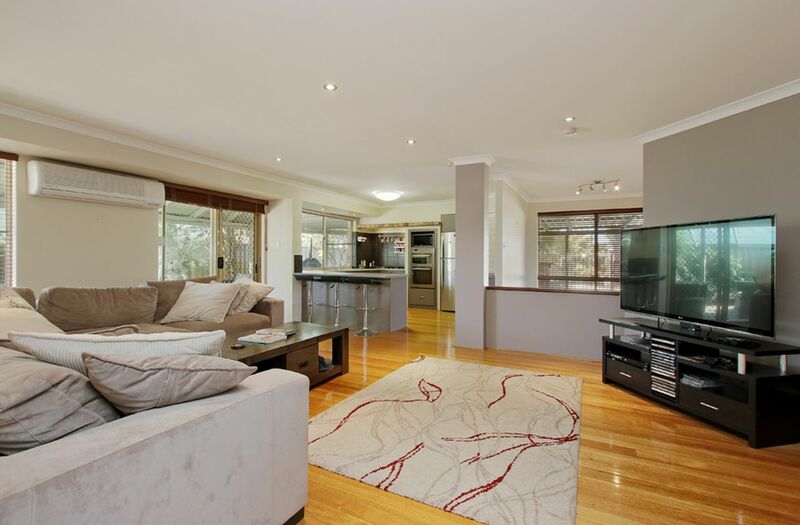 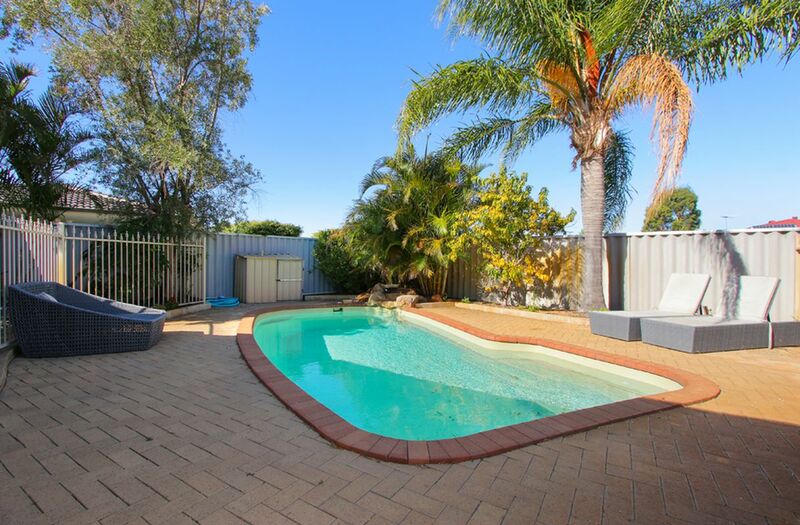 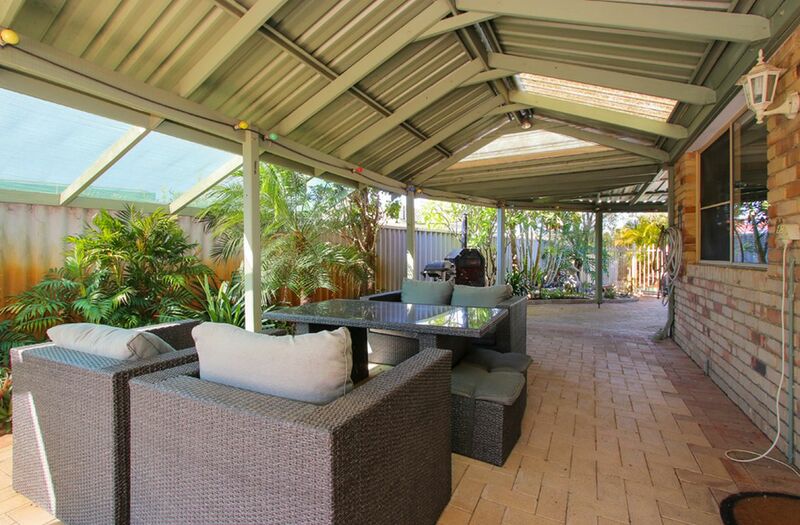 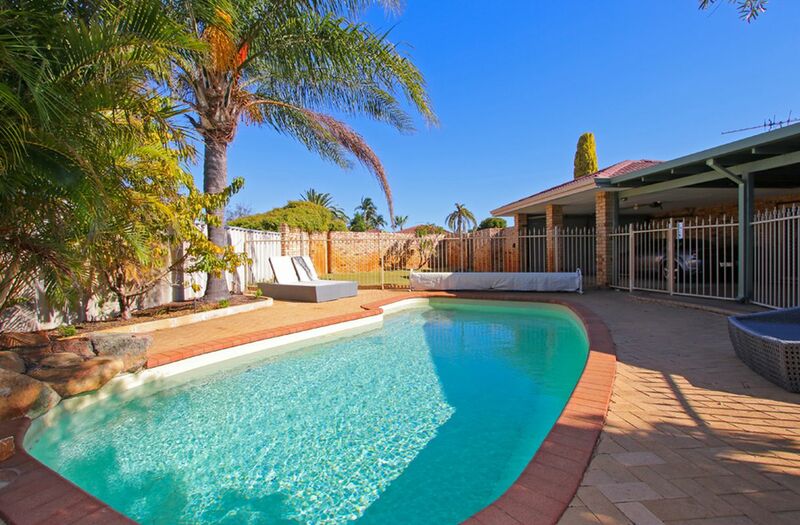 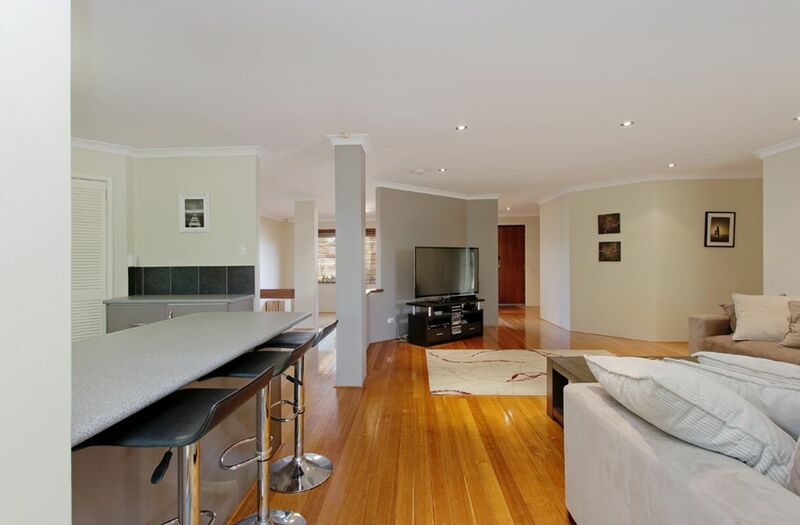 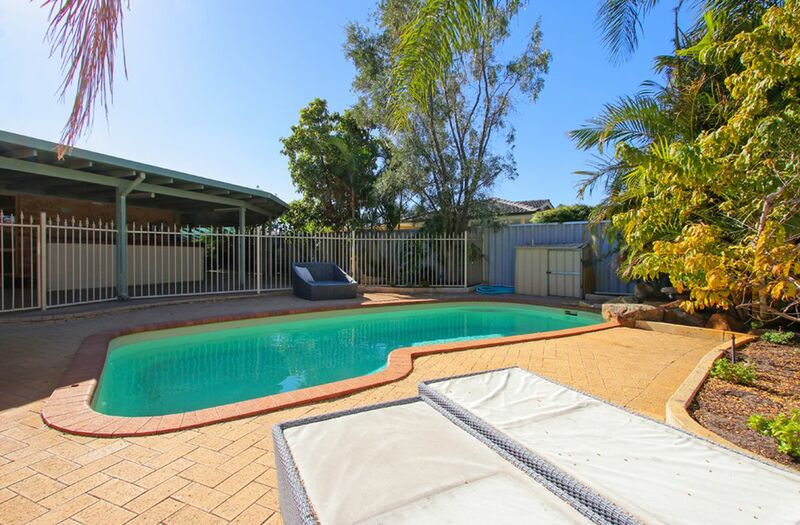 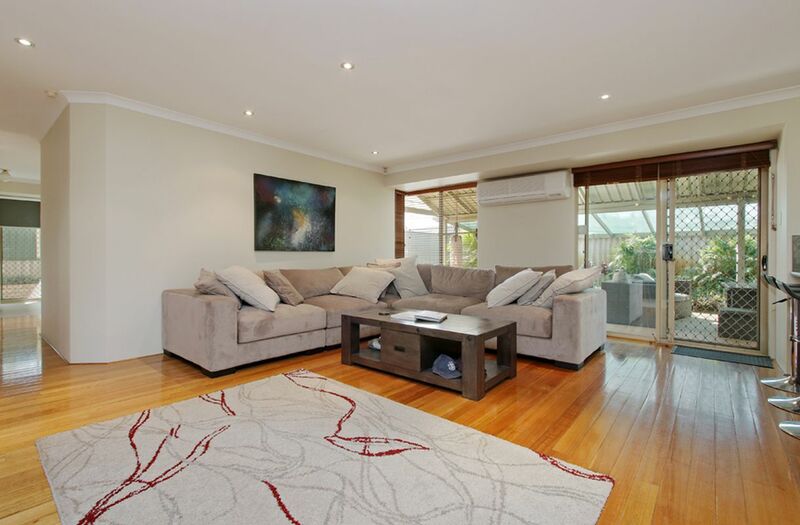 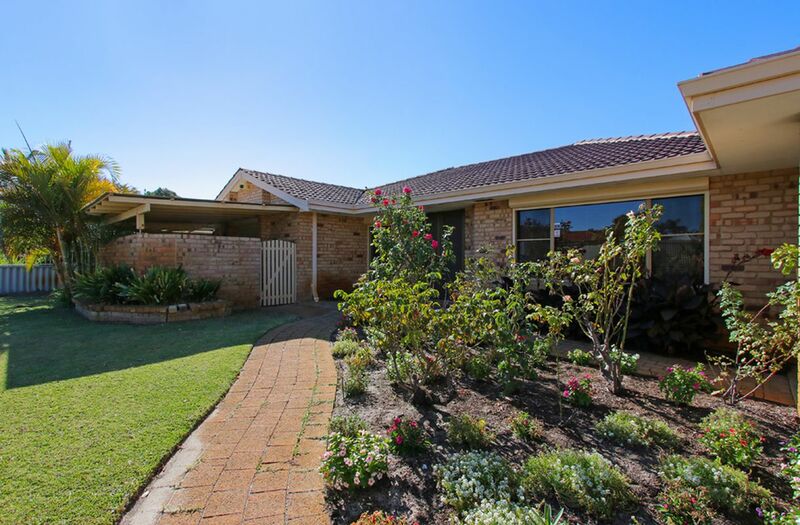 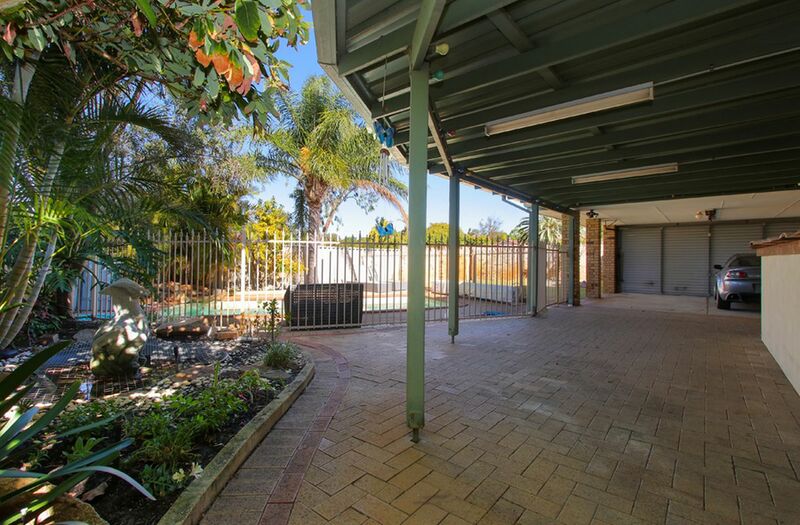 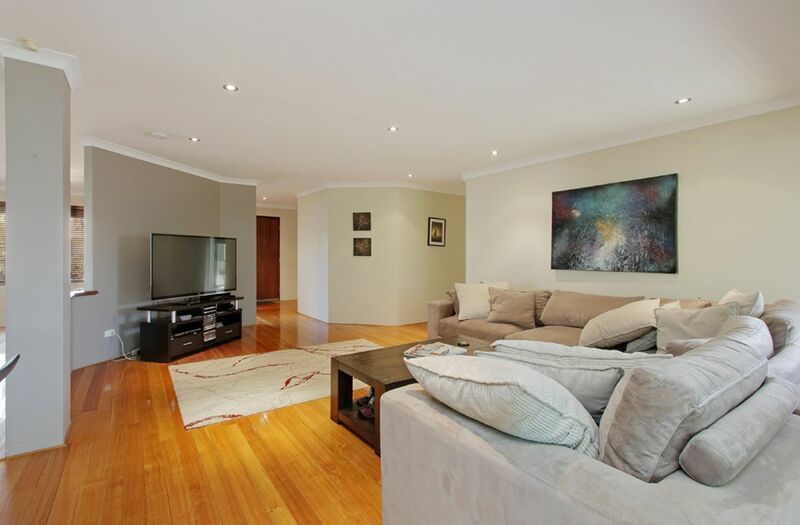 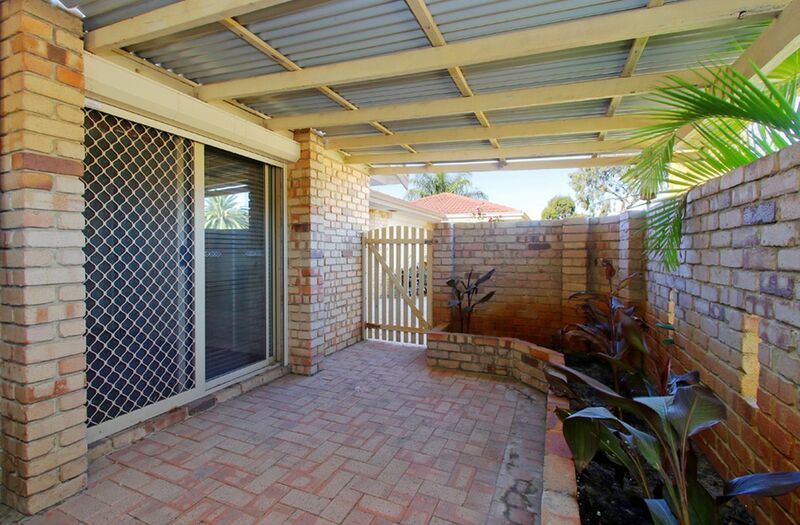 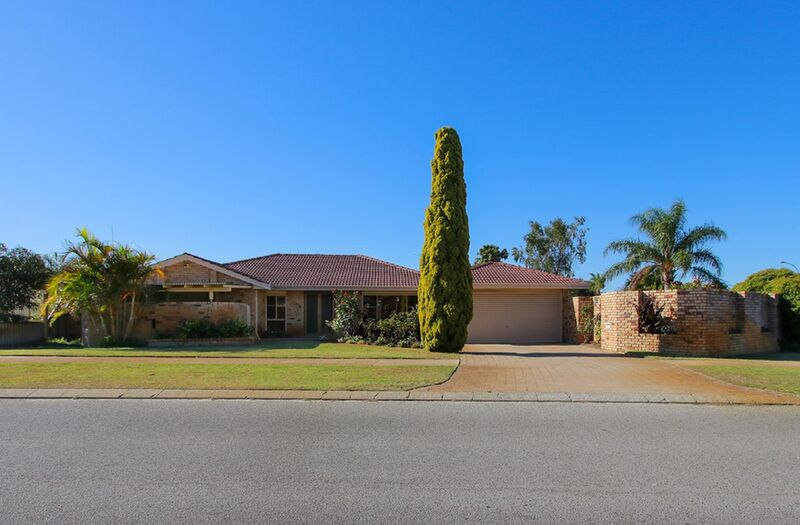 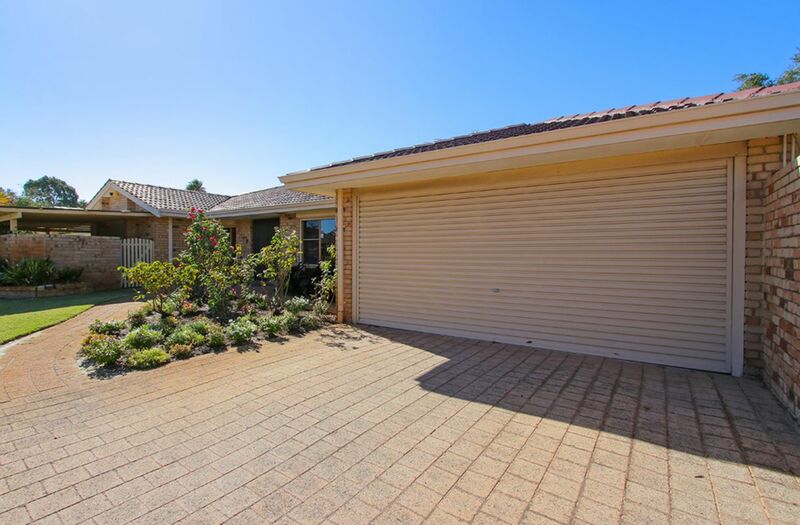 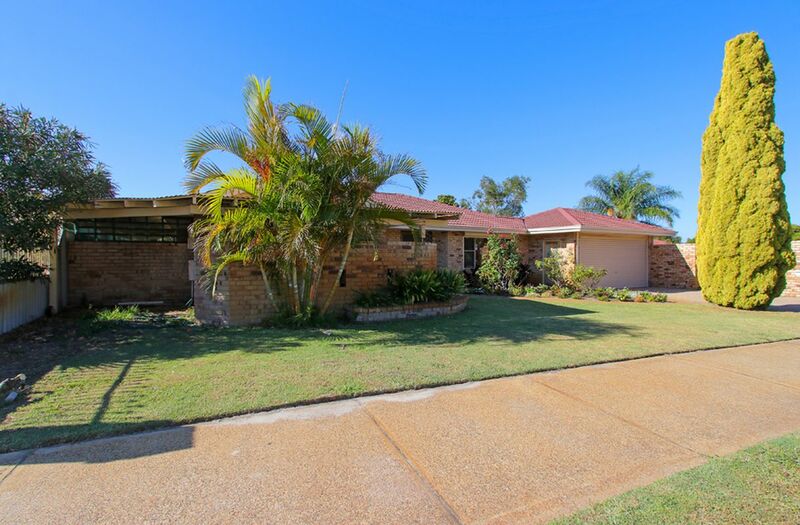 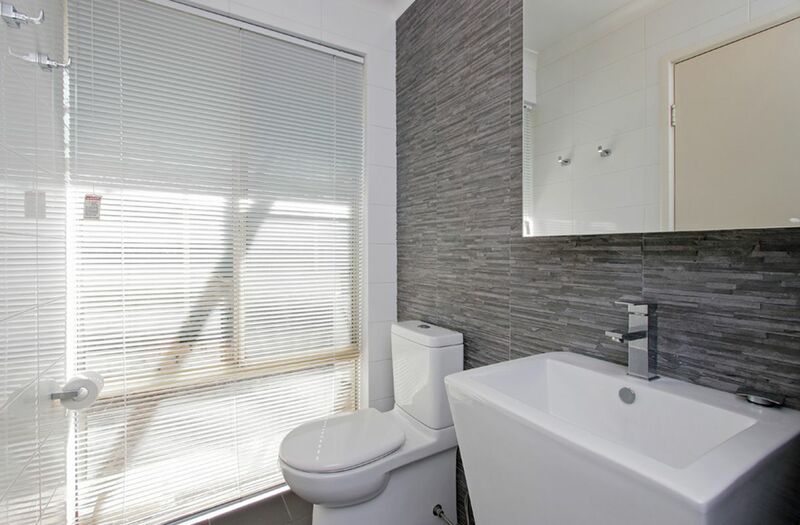 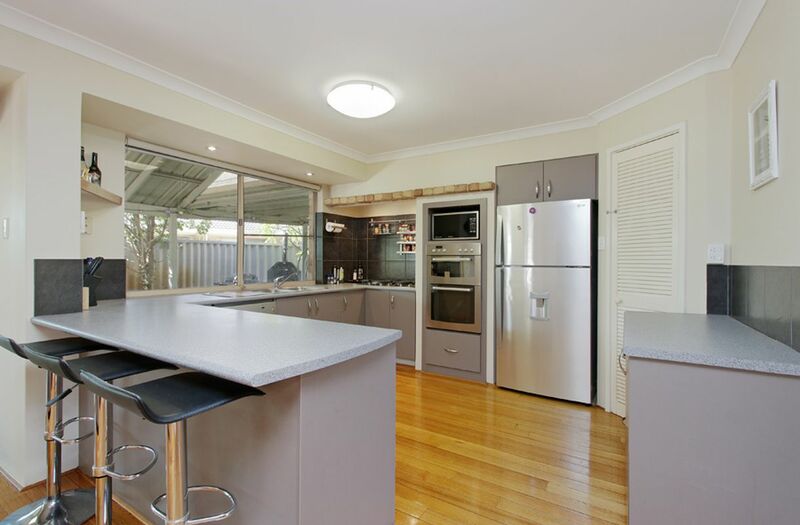 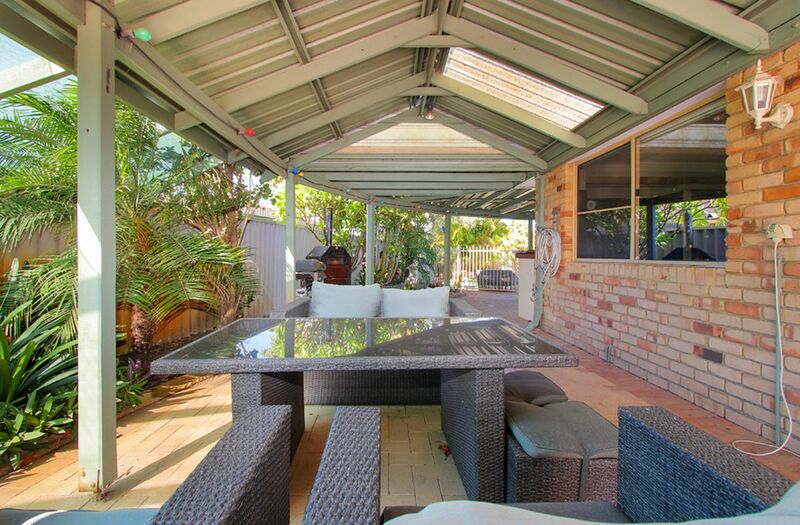 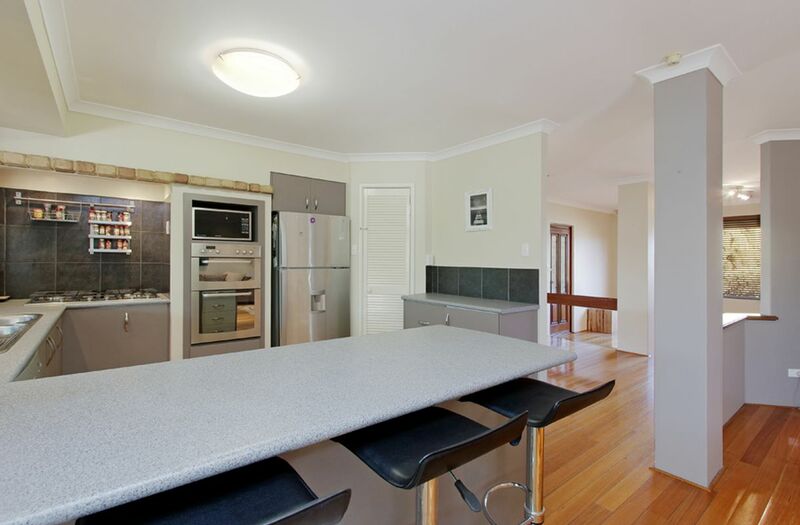 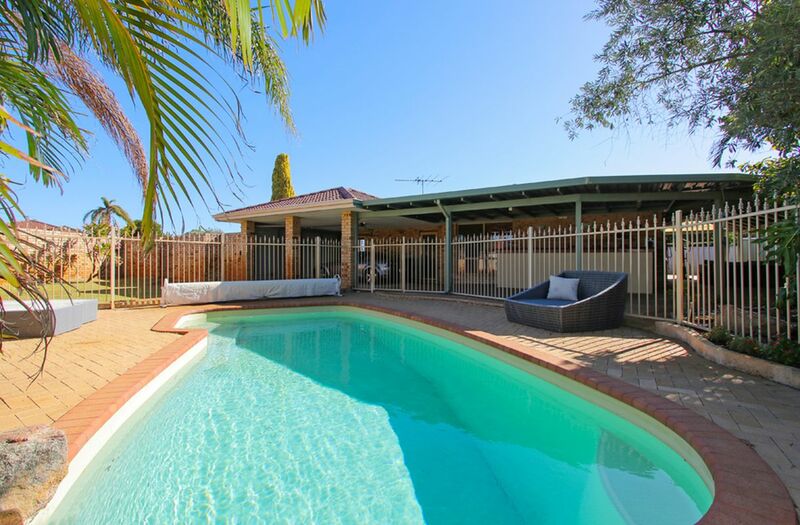 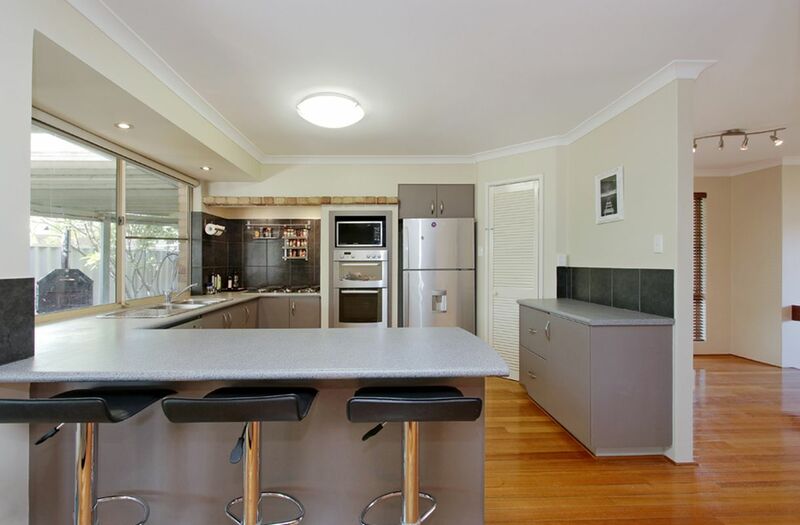 This immaculate home has been lovingly maintained and sits spread across a large 751sqm wrap around corner block. 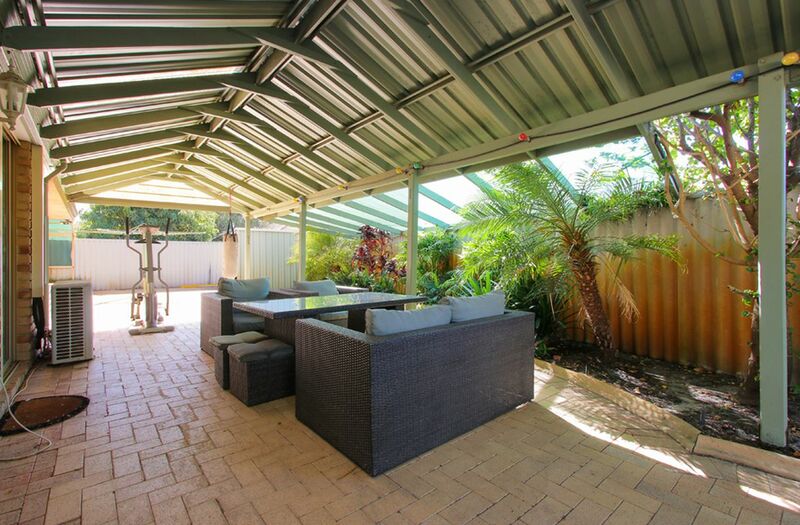 This home provides a tropical private oasis away from the fast paced life beyond the boundary walls. 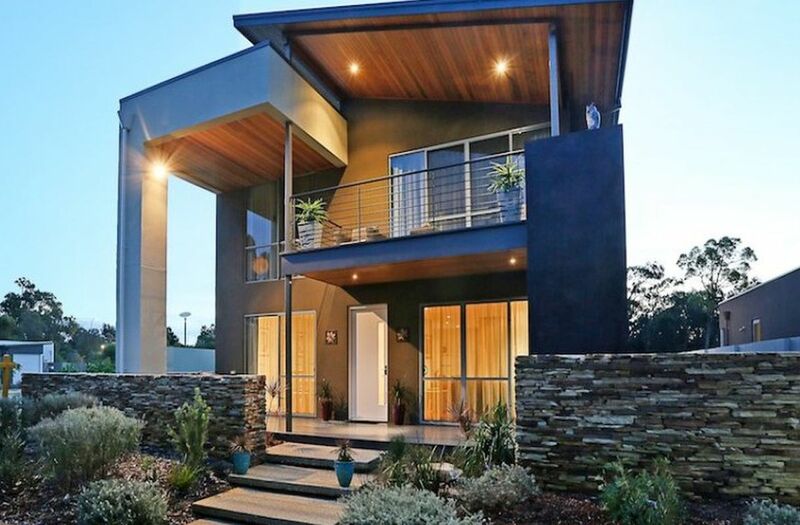 With the most incredible use of both indoor and outdoor space, this home appears to be endless, with each turn providing surprise and intrigue. 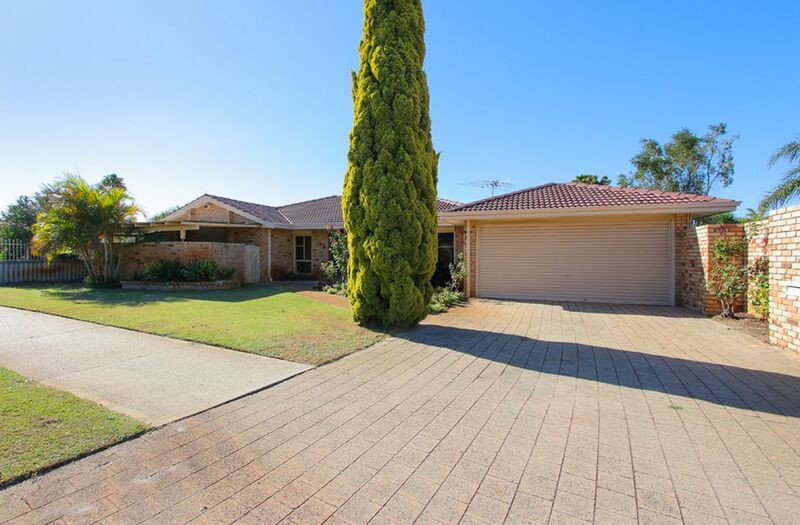 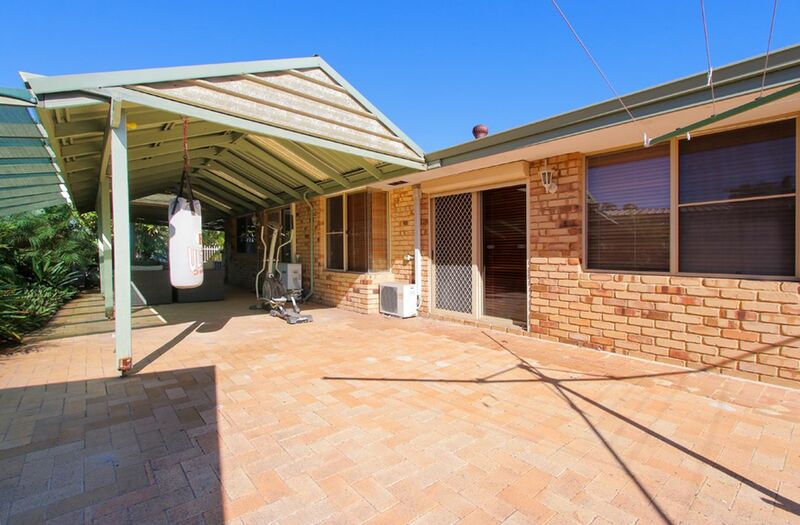 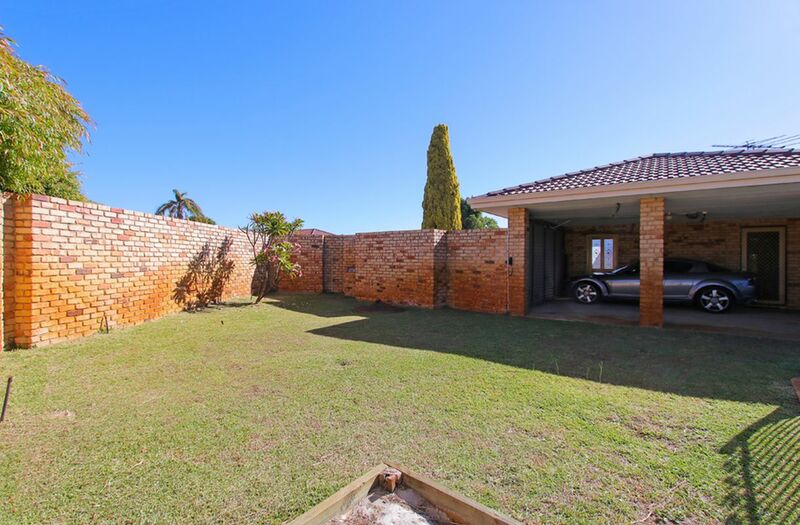 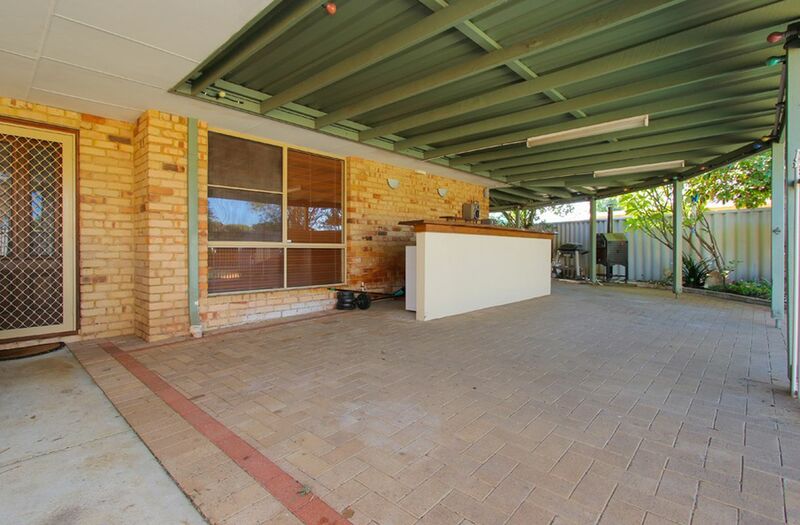 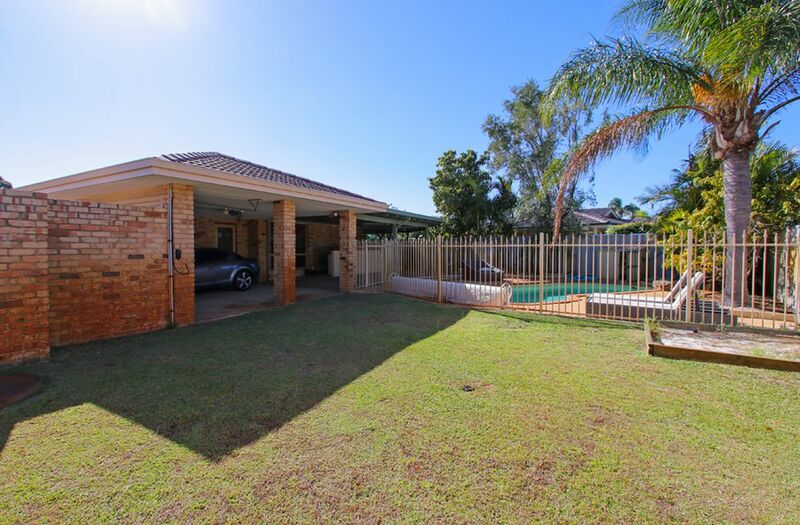 If you are a person that enjoys the outdoors, functionality and usable outdoor space all year round then this home will not disappoint. 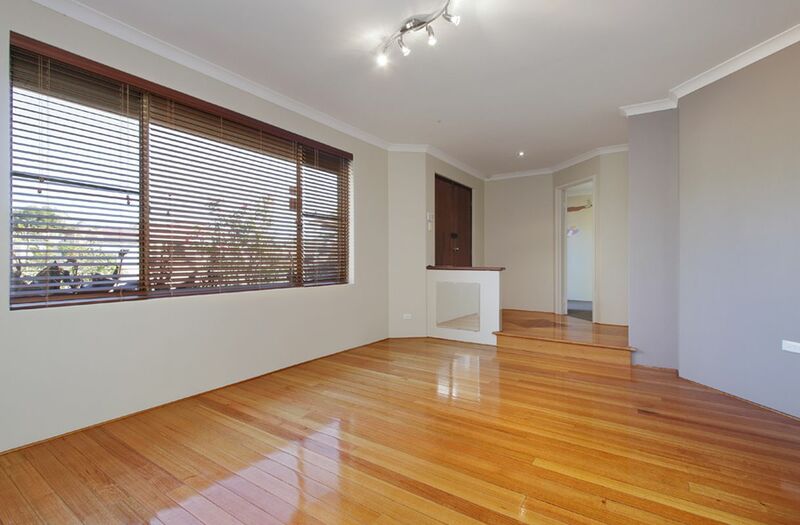 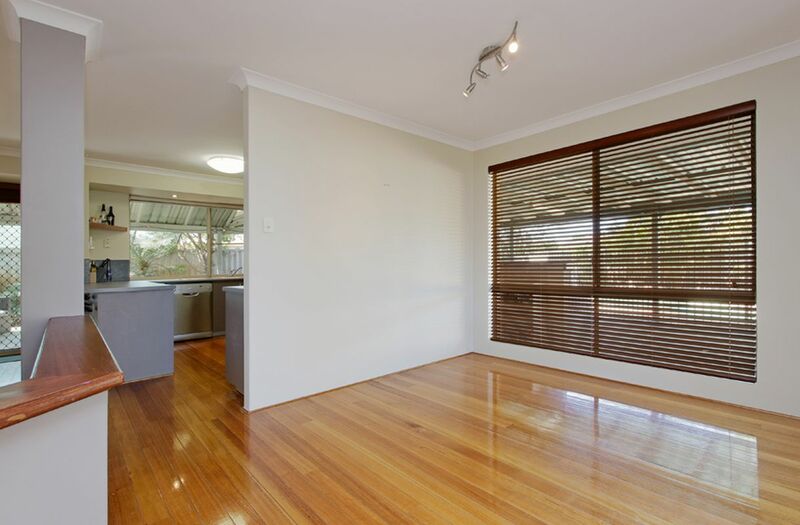 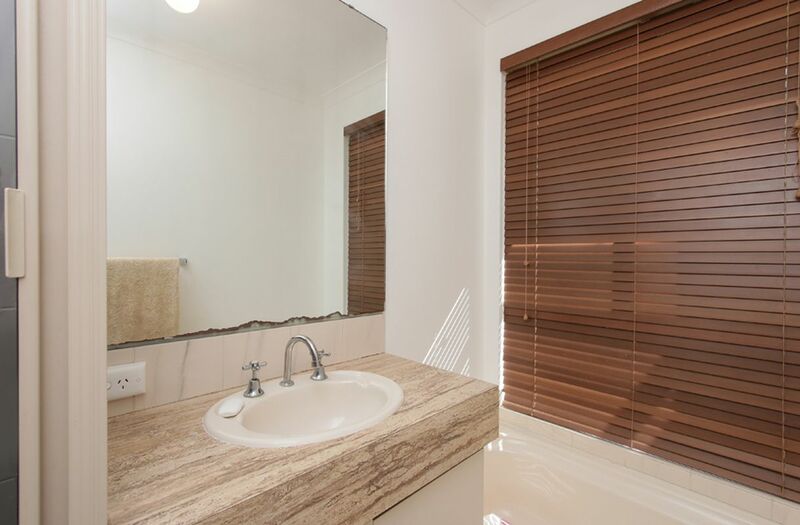 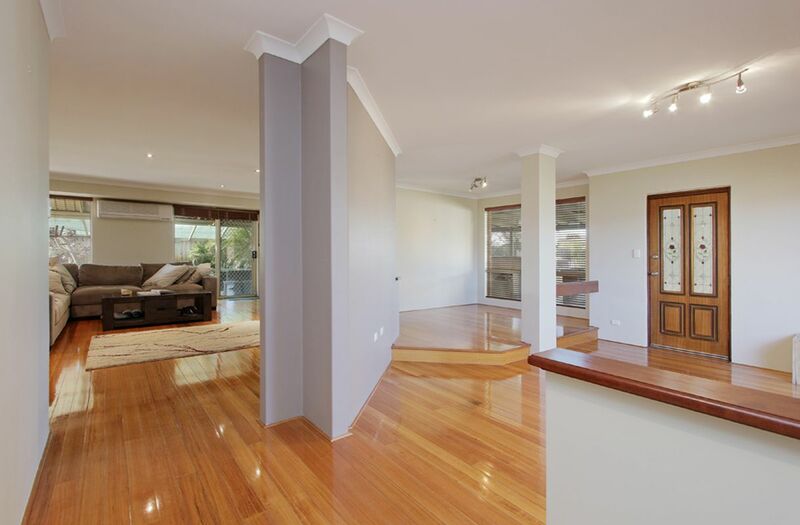 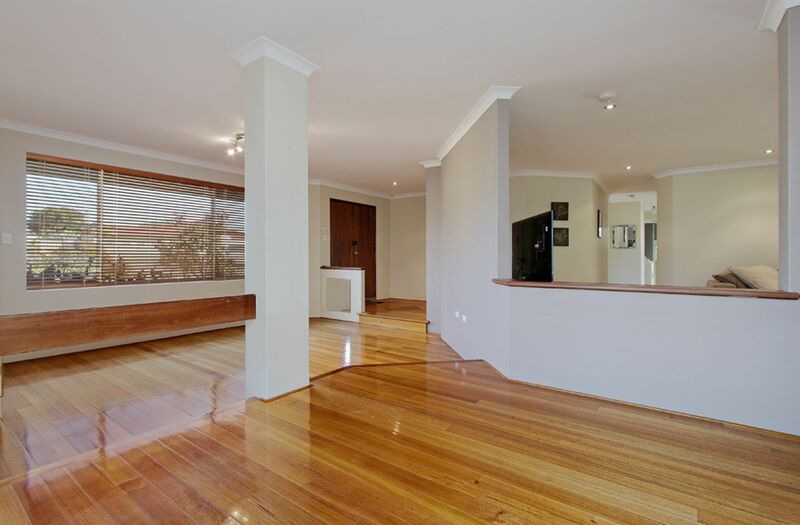 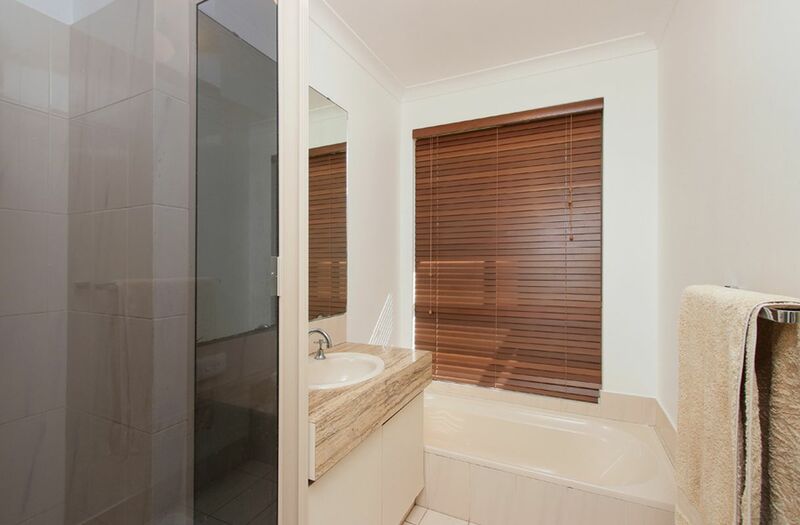 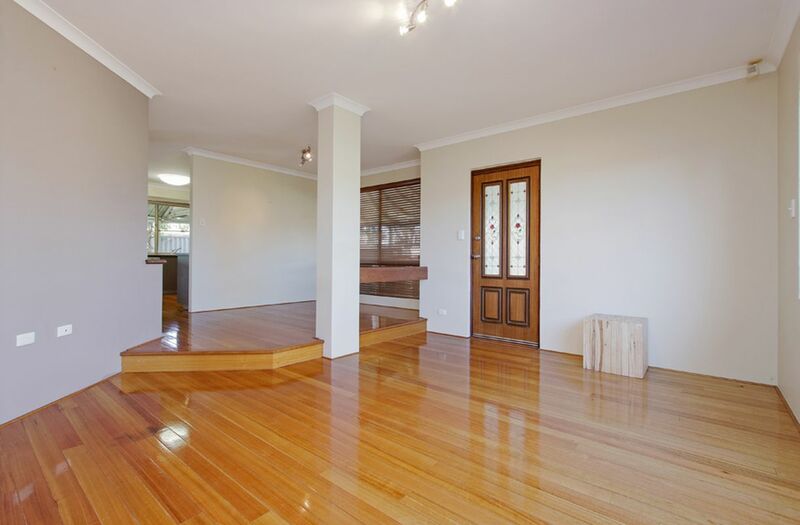 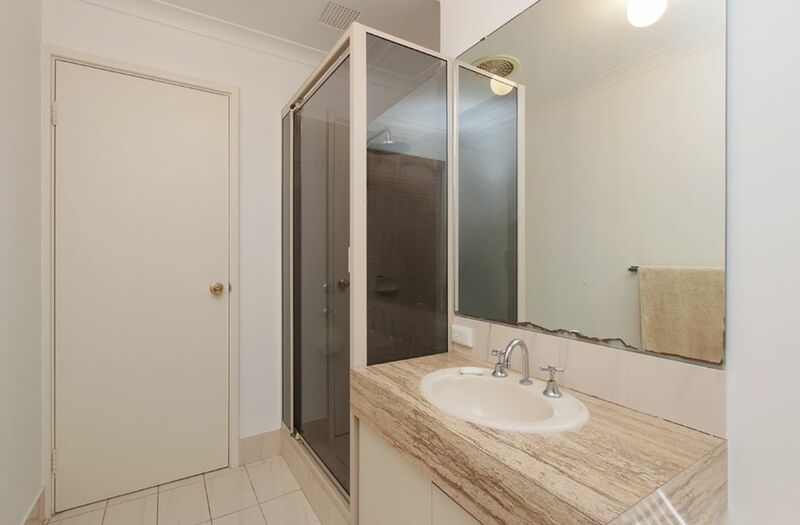 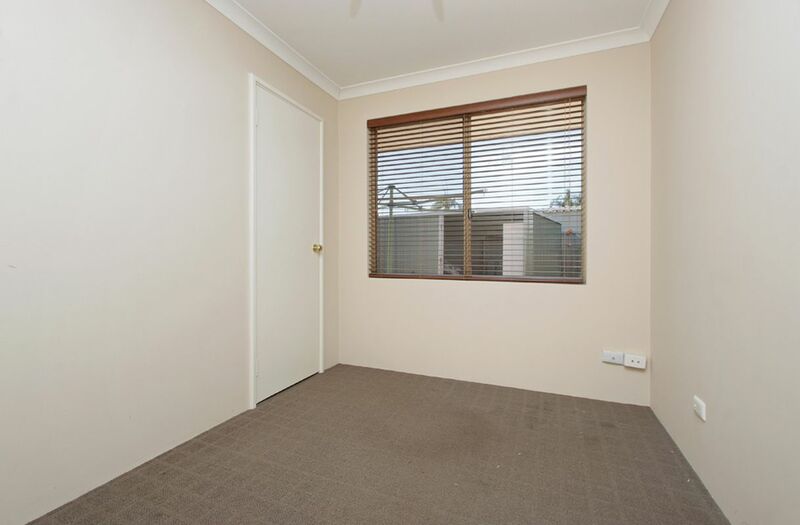 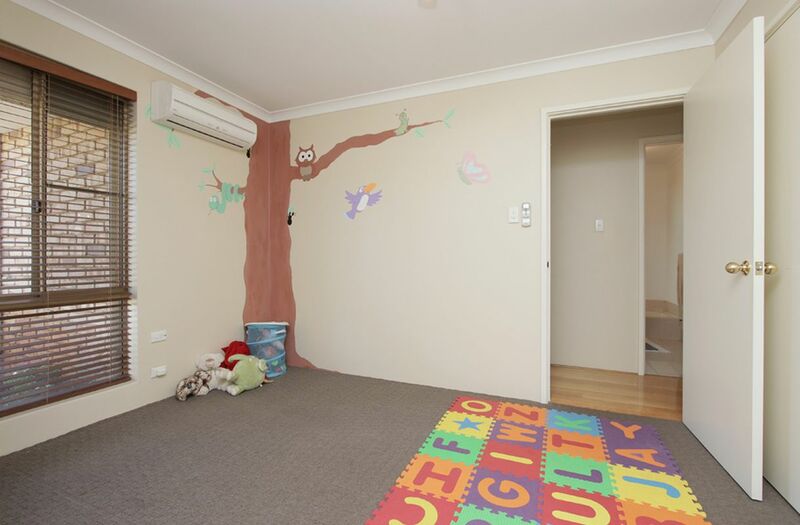 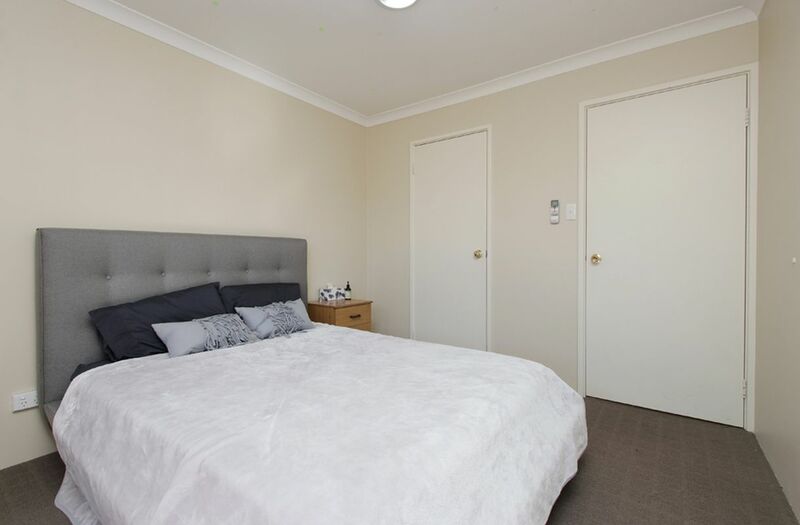 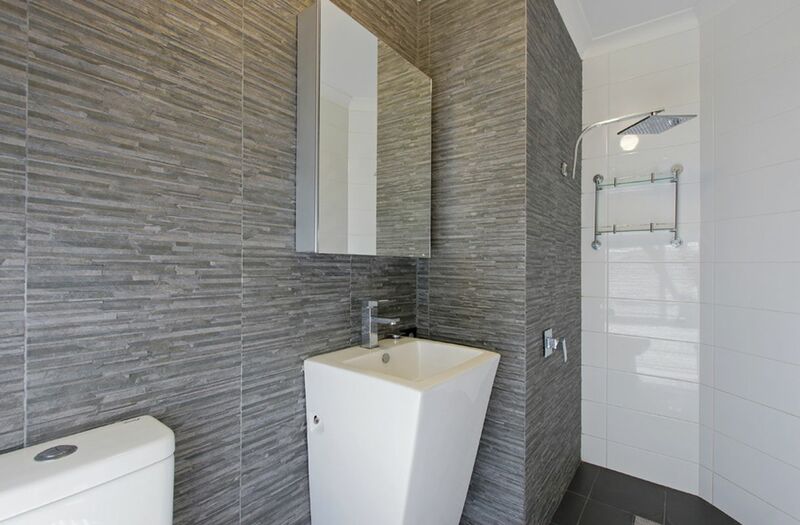 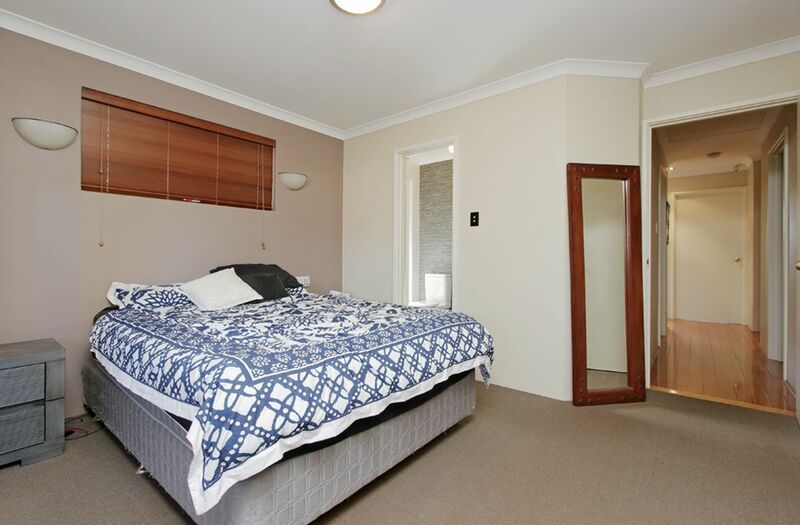 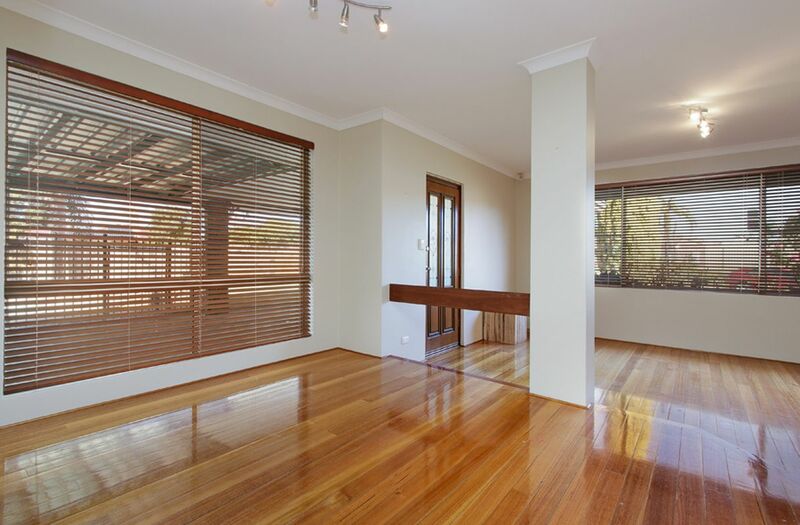 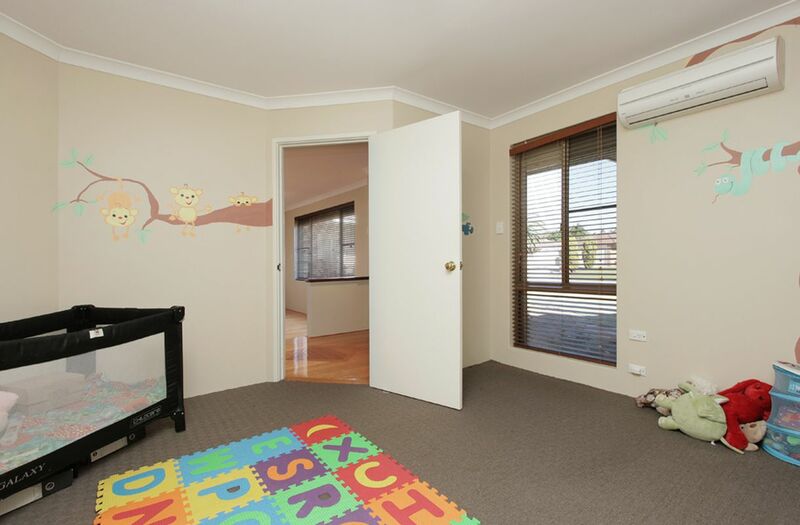 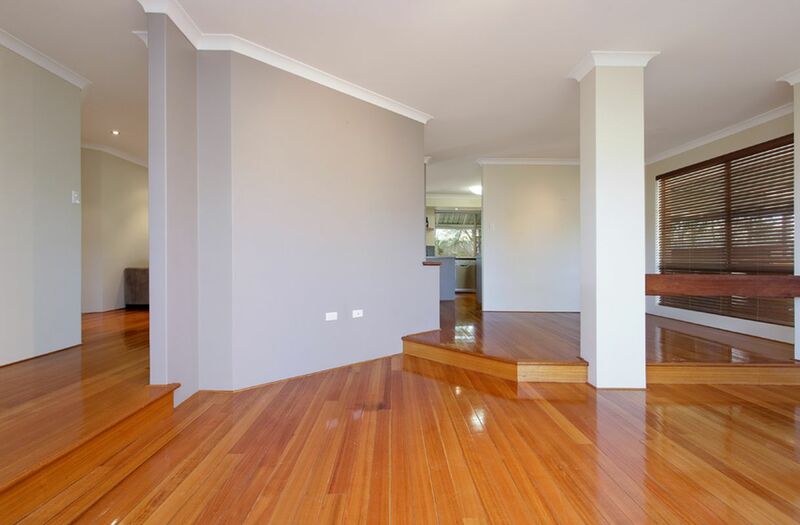 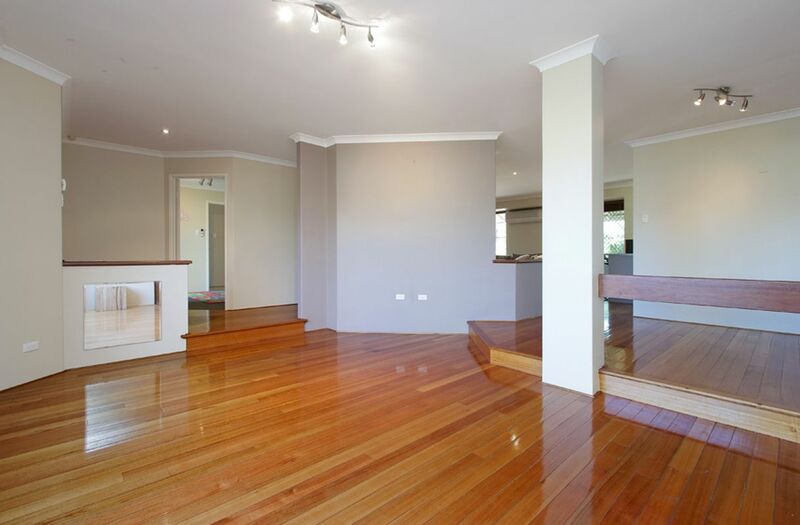 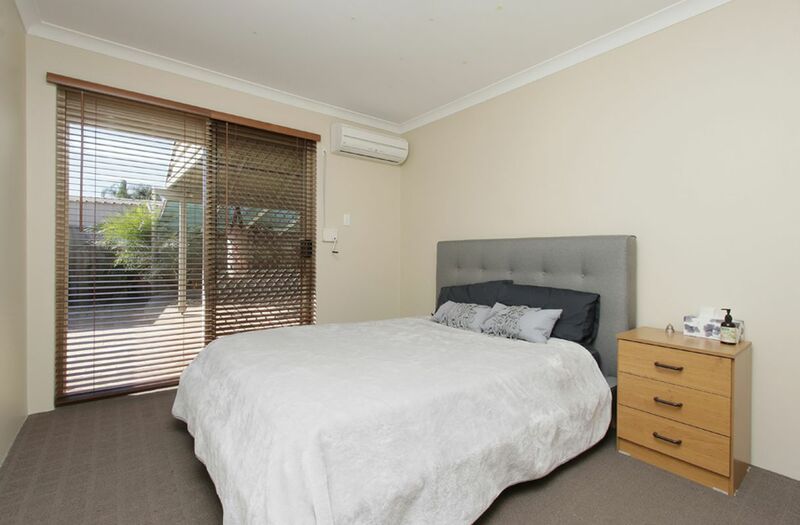 Upon entering you are greeted with solid timber floors and neutral décor. 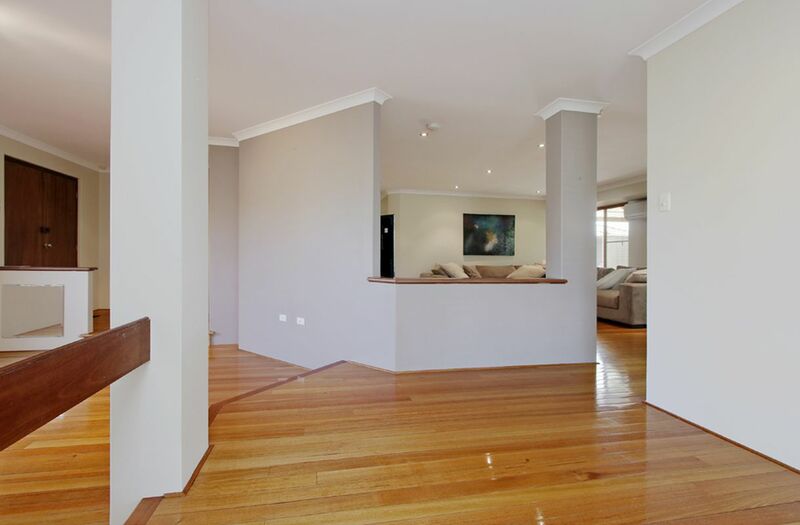 The home is flooded with natural light and warmth that is welcoming and you slowly notice a smile appear across your face. 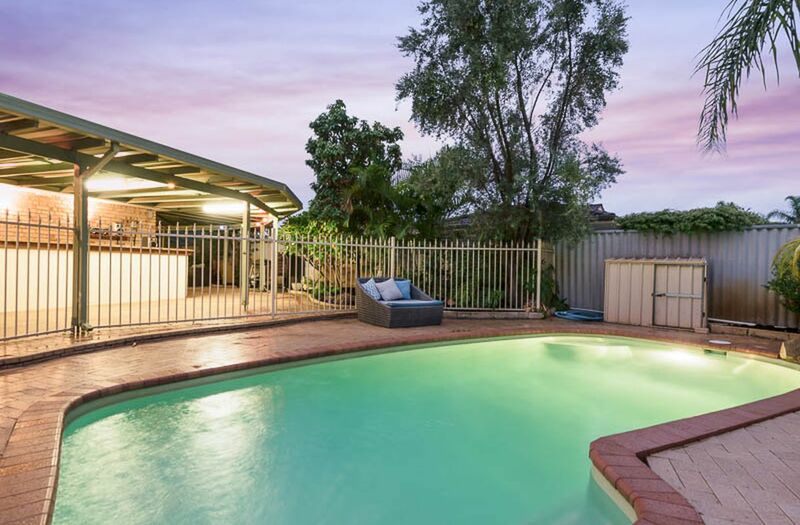 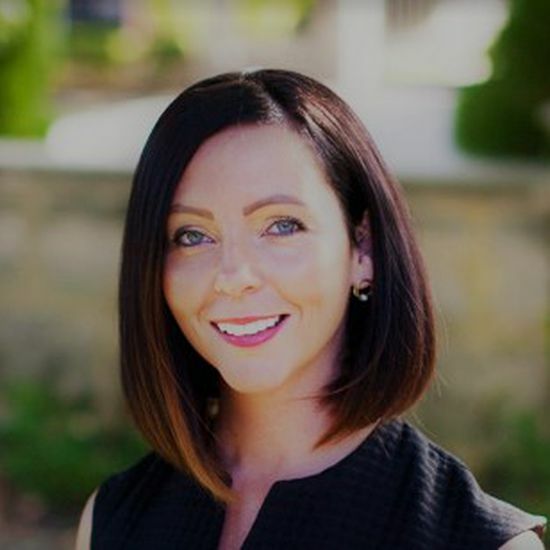 The outdoor elements appear to one with the internals of the home as every space you stands allows access or visibility to the gorgeous landscaped gardens, swimming pool, entertaining bar and wrap around alfresco. 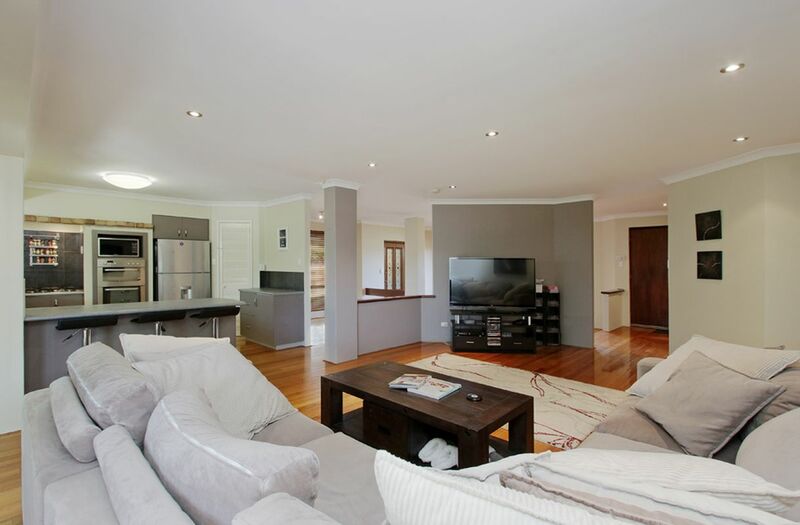 With multiple living areas throughout the home you have the choice of a front sunken formal lounge, a platform formal dining room and a large open plan kitchen/ family room. 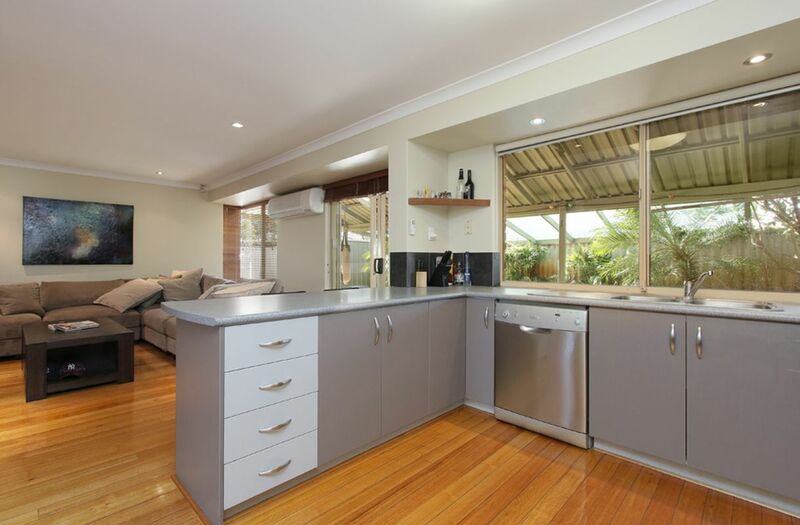 The gourmet kitchen truly is the heart of the home, offering ample storage, bench space, gas cooking, dishwasher and a functional breakfast bar. 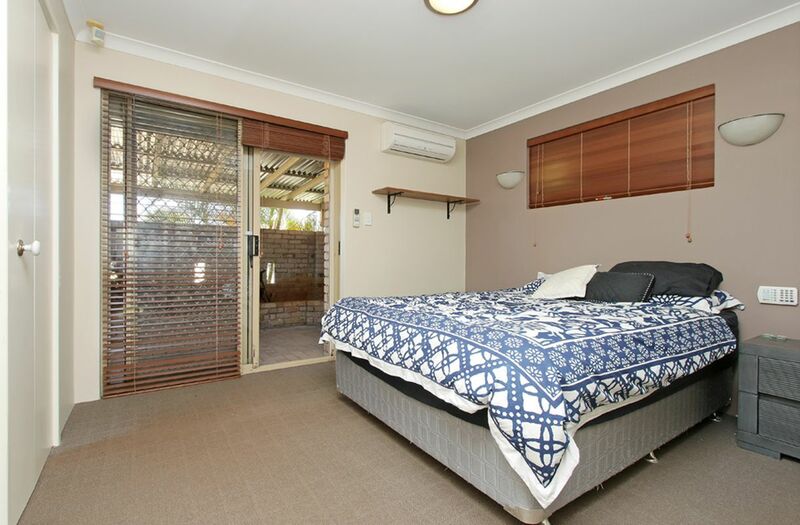 The master bedroom has sliding doors that open onto a completely private, bricked courtyard that allows the bedroom to feel double in size. 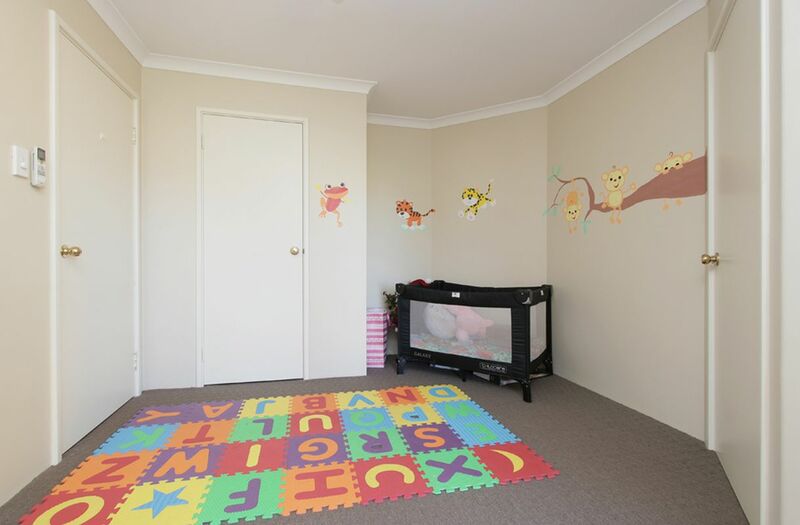 This space has the potential to be transformed into the private retreat of your dreams, a space for the parents to escape, enjoy and relax away from the heart of the home. 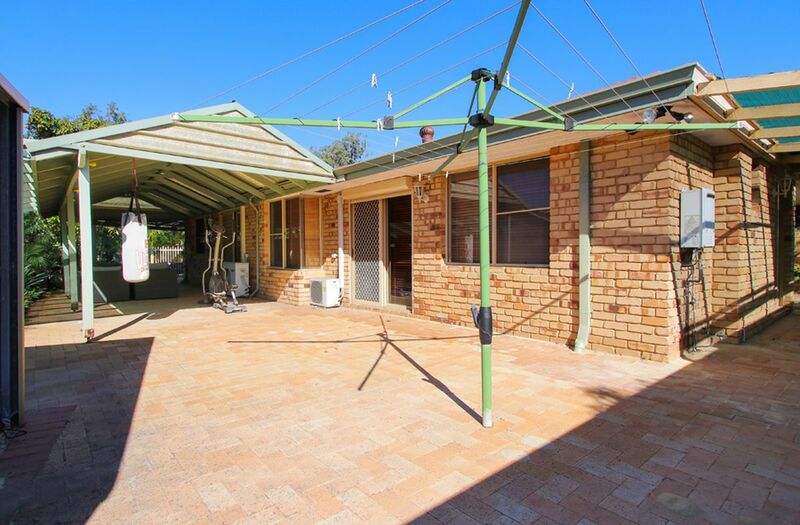 The front of the home has a large street frontage with a perfect space on the north boundary to park your caravan or boat. 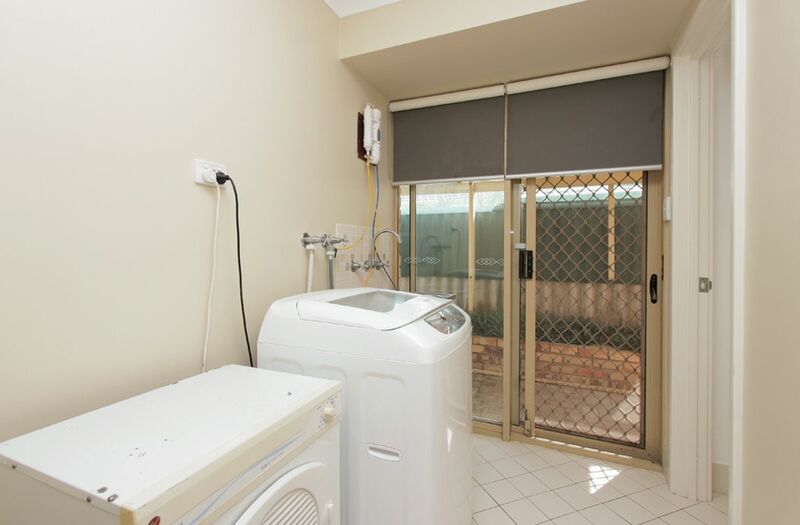 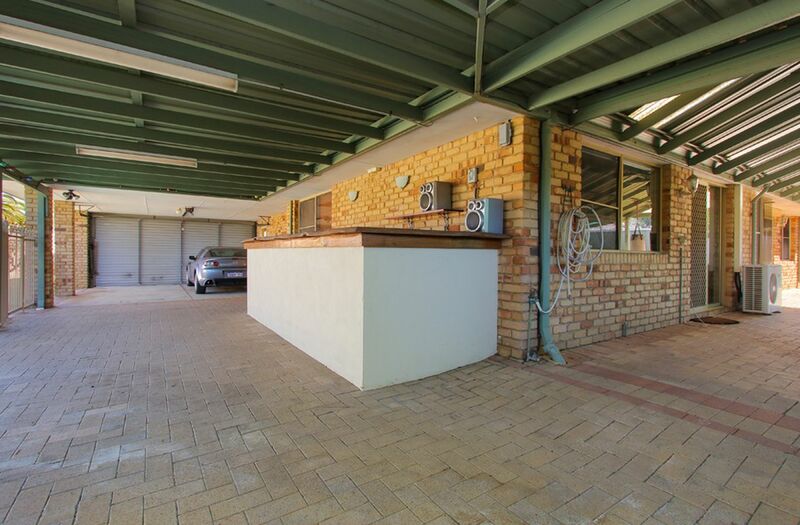 You also have the use of a remote double garage that provided direct shoppers entrance access into the home. 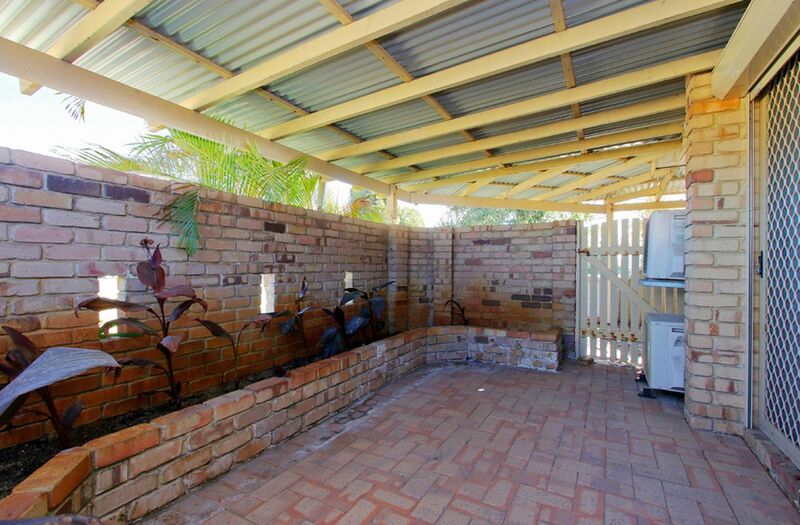 The property runs on bore water.